Irving Rapper’s Deception, about a love triangle in the world of classical music, sometimes gets thrown on the film noir pile, but it’s a melodrama through and through. The film reunited the director and all three stars of the popular, classy flick Now, Voyager (1942), which featured one of Bette Davis’s most iconic performances. Lightning didn’t strike twice. 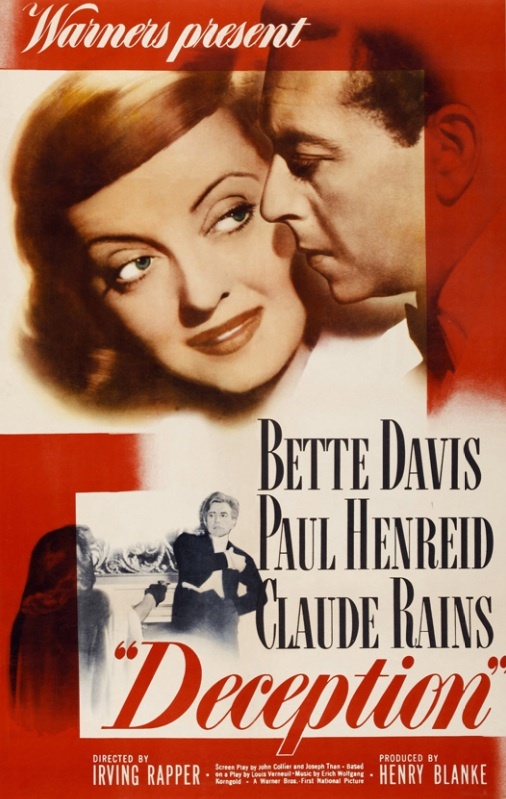 While Deception, which reunited Davis with her fellow Now, Voyager alumni Paul Henreid and Claude Rains, received generally positive reviews, it was the first picture Bette Davis made for Warner Bros. that lost money. 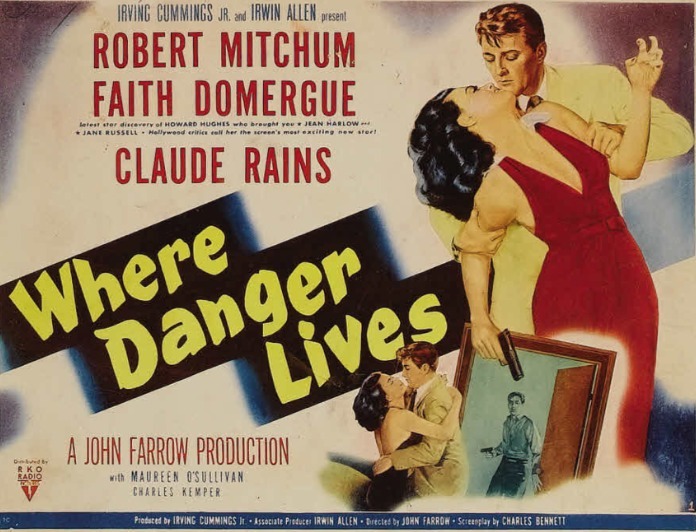 It’s a good film, but as melodramas go, it’s not terribly thrilling, and the criminal activity is kept to a minimum. 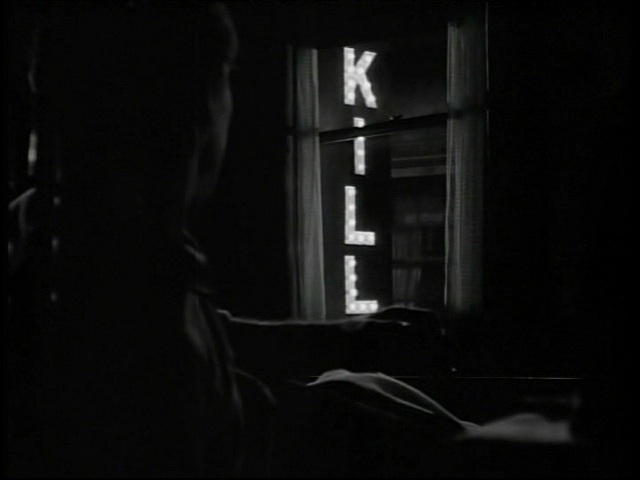 In the first scene of the film, piano teacher and musician Christine Radcliffe (Bette Davis) rushes through the driving rain to a concert in a small, second-floor performance area. 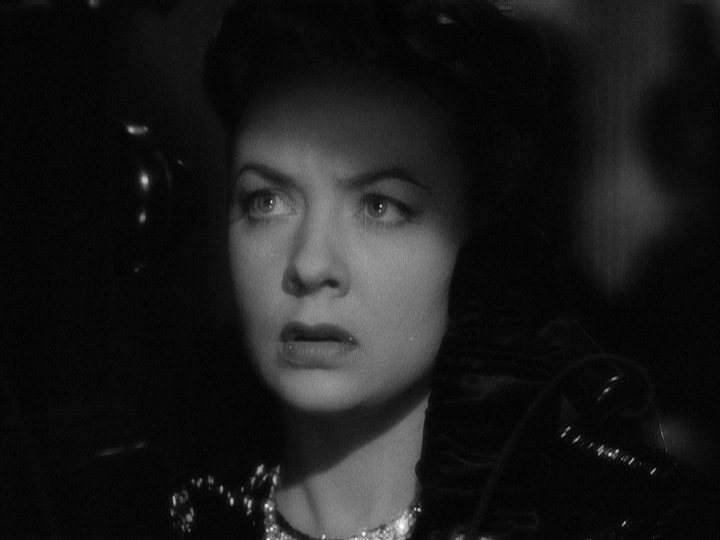 She sees cellist Karel Novak (Paul Henreid), and she begins to cry. Quite by chance, she saw an announcement for the performance and couldn’t believe it, since she believed that Novak, her old flame, had died during World War II. Their reunion is so emotional that it quickly leads to marriage. Even before the nuptials, however, Novak senses that Christine might be hiding something from him. 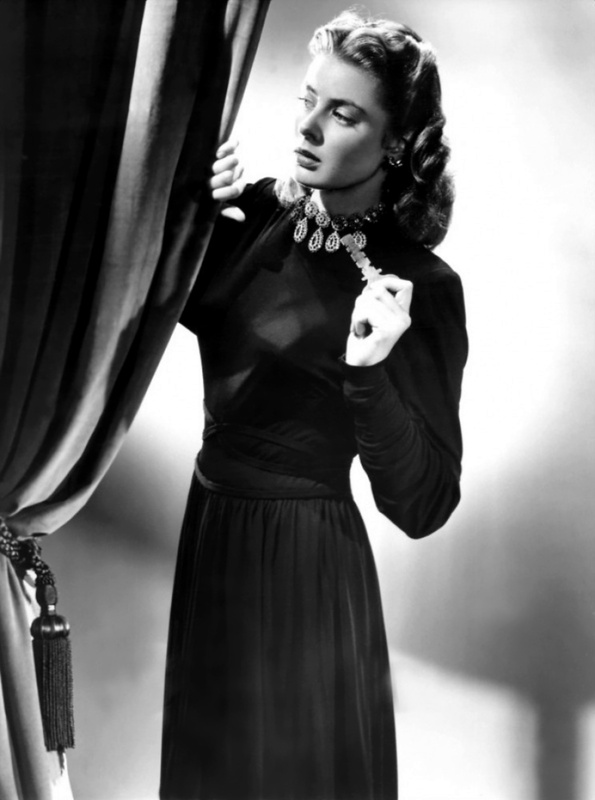 She lives in an enormous apartment with a spectacular view of Manhattan, and her closets are full of fur coats, all improbabilities in the tight housing market of 1946, especially on a piano teacher’s salary. 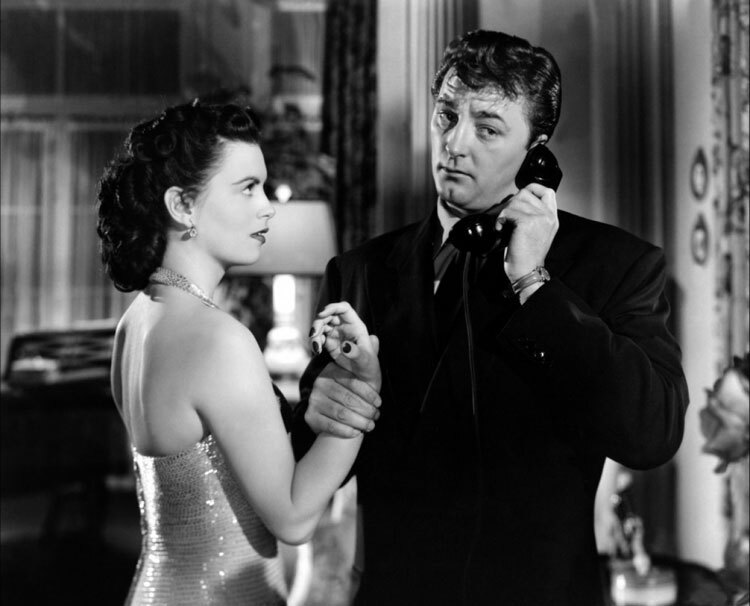 From the beginning, Christine kept Novak in the dark about her relationship with Hollenius. Hollenius goes along with this deception, but never misses an opportunity to drop a hint or needle Novak about something. Compounding the mess is the fact that Hollenius is one of Novak’s favorite composers, and when he offers Novak the chance to be the soloist for the world premiere of his new cello concerto, Novak is ecstatic. Christine, on the other hand, senses that the mercurial Hollenius may be setting a trap for the emotionally fragile Novak. And it certainly seems that way to the viewer, especially when Hollenius brings in Bertram Gribble (John Abbott), a journeyman cellist, to act as understudy in case Novak’s strained nerves get the better of him. Besides all the barbs and insinuations in social settings, Hollenius the conductor even seems hell-bent on tormenting Novak during the serious work of preparing for their concert, when he forces him to replay the same measure over and over during a dress rehearsal. 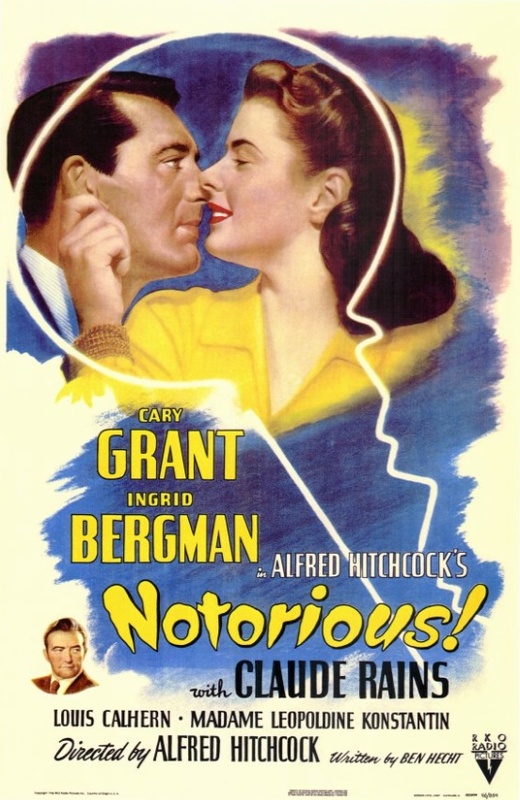 The score of Deception and all of Hollenius’s compositions were written by Erich Wolfgang Korngold (1897-1957), an Austro-Hungarian composer whose stirring, neo-Romantic scores for films like The Adventures of Robin Hood (1938) and The Sea Hawk (1940) presaged the work of John Williams. His style was too old-fashioned and his medium was too populist to attract anything but disdain and indifference from critics and scholars during his lifetime, but he was incredibly talented, even though his music was neither groundbreaking nor avant-garde. 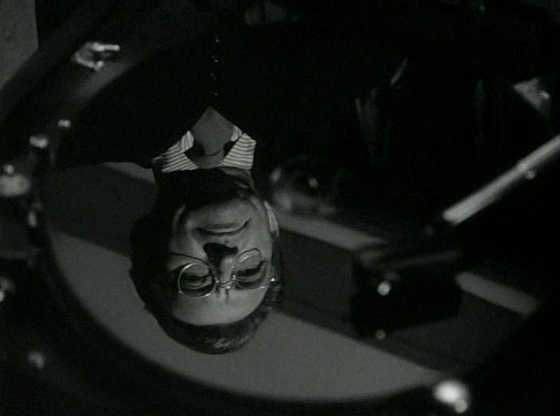 In Deception, he seems to be straining against the bonds imposed on him by the conventions of the cinema, and Novak’s cello part in the concerto is especially moving and powerful. At least I thought so. 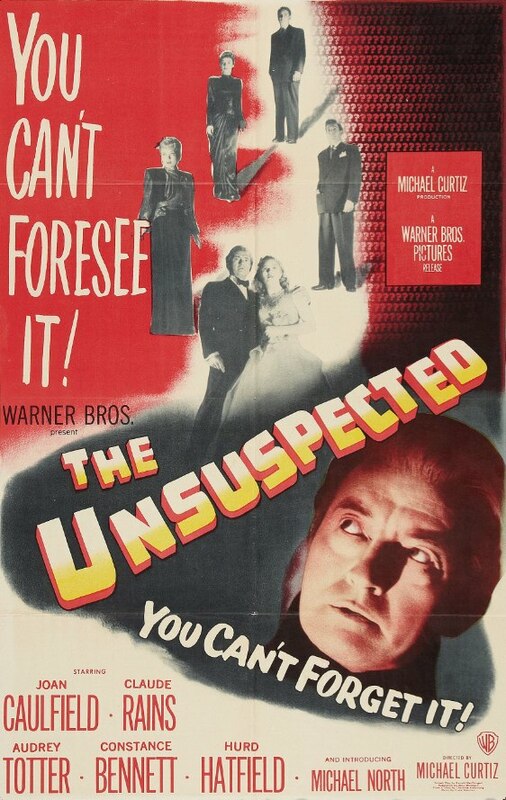 Posted in 1946, October 1946 and tagged Alan Crosland Jr., Alexander Pollard, Benson Fong, Bette Davis, Claude Rains, Deception, Drama, Eleanor Aller, Erich Wolfgang Korngold, Ernest Haller, Henry Blanke, Irving Rapper, Jack L. Warner, John Abbott, John Collier, Joseph Than, Louis Verneuil, Paul Henreid, Shura Cherkassky, Warner Bros.. Bookmark the permalink.